When circumstances call for private investigation in either a criminal or civil suit, you want the job done quickly and efficiently. With HPS you are hiring licensed, experienced professionals with a proven track record. HPS has the tools, connections and experience you need. Want to keep an eye on someone? 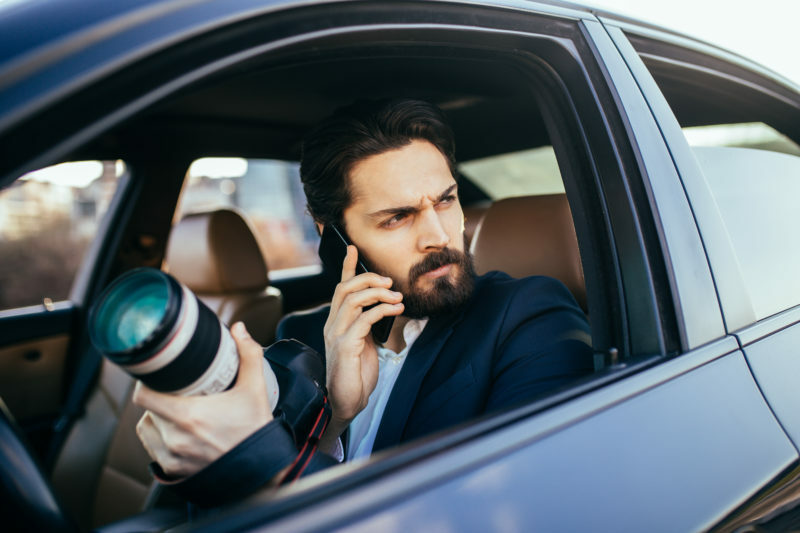 Contact us for your professional and discreet surveillance needs, or let us do the behind-the-scenes work with asset investigations and background investigations on both individuals and corporations. We have the resources and knowledge to get to the bottom line, from the simple to complex with complete profile workups. Don’t let big jobs be a big hassle! HPS can assist you with high volume cases, including class action lawsuits with limited information on multiple targets. Contact us to get pricing, more information, or to start your assignment today.